Presented by AniManGaki and Arts, Cosplay, Etc. 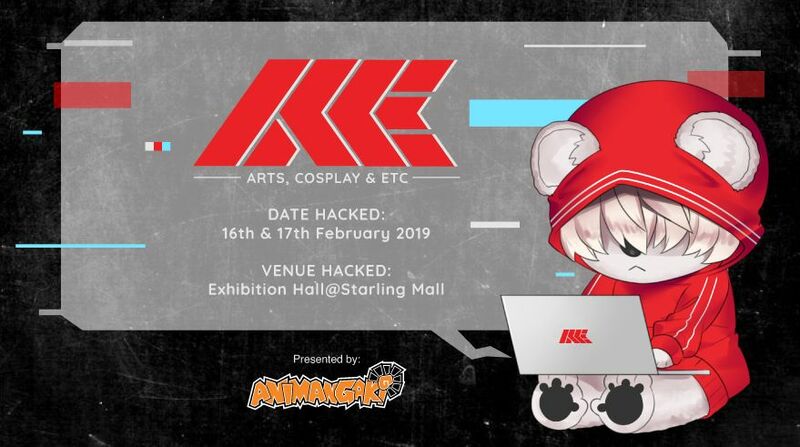 comes a brand new art- and cosplay-focused event taking place this 16-17 February 2019 at Starling Mall, Exhibition Hall 2. With the goal to inspire a new generation of creative minds, ACE 2019 will give attendees the opportunity to speak to the art industry’s key players, learn about latest trends, and provide a platform for artists to showcase their talents to an audience of Malaysia and beyond. 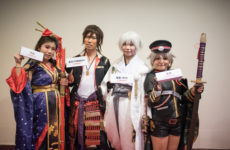 As one of ACE 2019’s anchor activities, there will be not one, but TWO Cosplay Competitions happening during the event. The solo cosplay competition will follow the “coswalk” format, in which participants will strut their stuff on stage a la fashion show style. On the other hand, the group cosplay competition is a six-minute long two-person skit. Although registration is already closed for the solo category, you and your friends can still sign up for the group category. Registration closes on 13 February 2019! Panels are becoming increasingly common at Malaysian events and ACE is about to up it one notch. 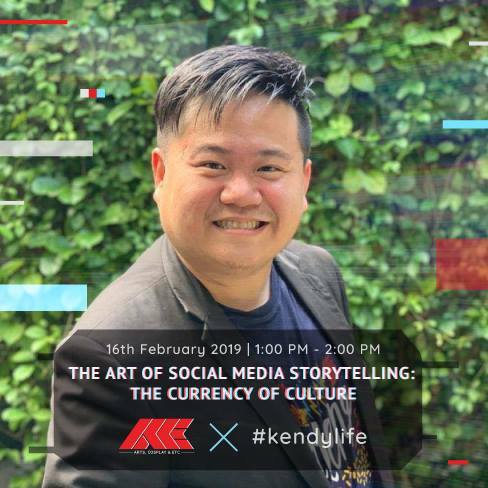 Most of the confirmed panels are focused on developing practical skills in both art and cosplay, such as how to use EVA foam in cosplay and how social media is an effective tool for storytelling. 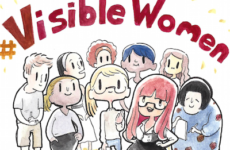 Here’s something interesting: Instead of cosplaying by yourself, why not find a group of cosplayers from the same series and meet new friends? That’s the basic concept behind Cosplay Party. All you have to do is sign up here and the organisers will help you arrange a space, time, and date to make it happen. Of course, it is not an event without special guests. 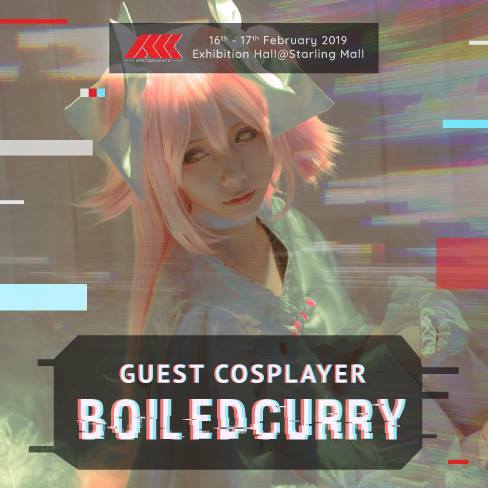 ACE 2019 has invited some prominent, some up-and-coming names to their event, including cosplayers Akiko, Haori, and BoiledCurry, and artists Kendylife, Rachelhofs, and Kazel Lim whom we’ve featured on our site before! For more information about ACE 2019, check out their Official Event Page. THE MAGIC RAIN will also be reporting live from the event, so follow us on Facebook and Instagram if you don’t want to miss out! 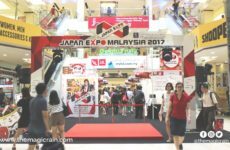 Pikotaro Makes His Malaysian Debut At Japan Expo Malaysia 2017!